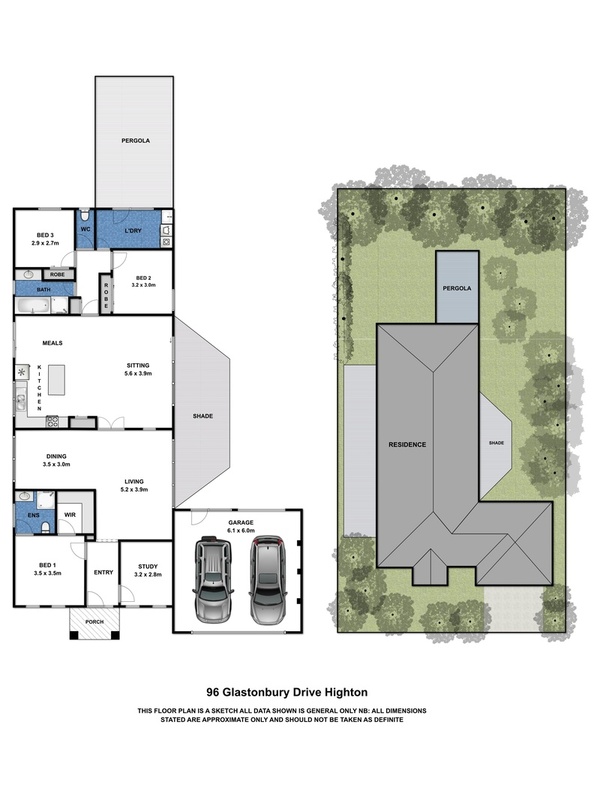 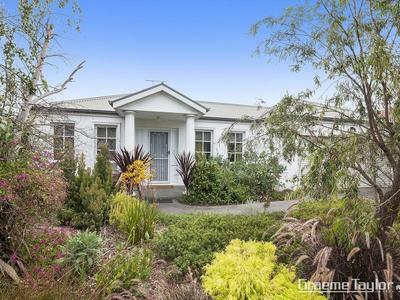 Set on an enticing 792sqm (approx) level block offering generous proportions and a flowing layout. 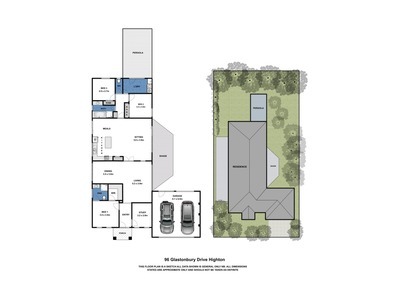 The home is perfect for those who demand space & privacy with plenty of room for the family to grow. It also presents an outstanding lifestyle opportunity for families to enter a thriving community. 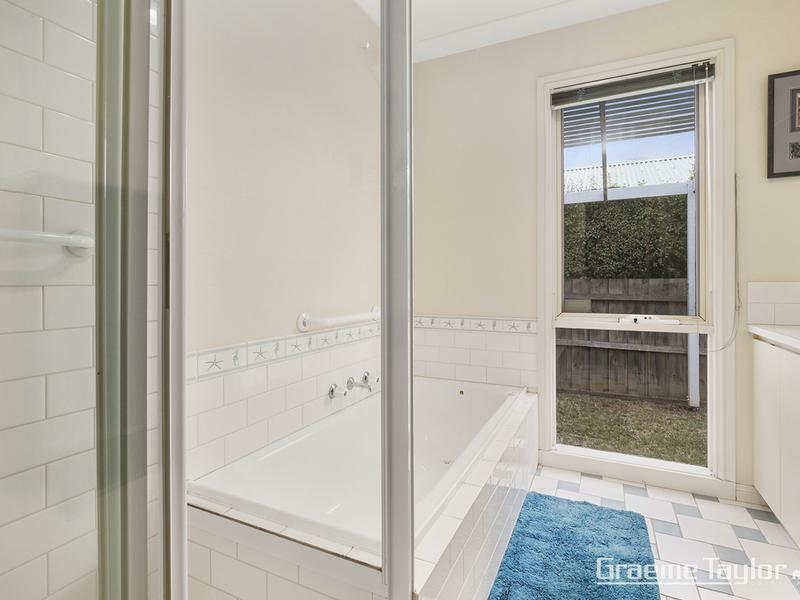 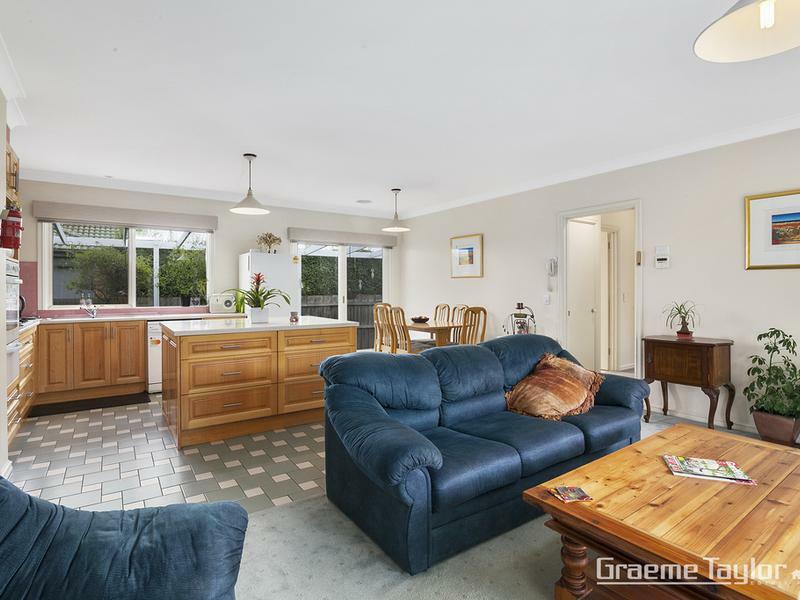 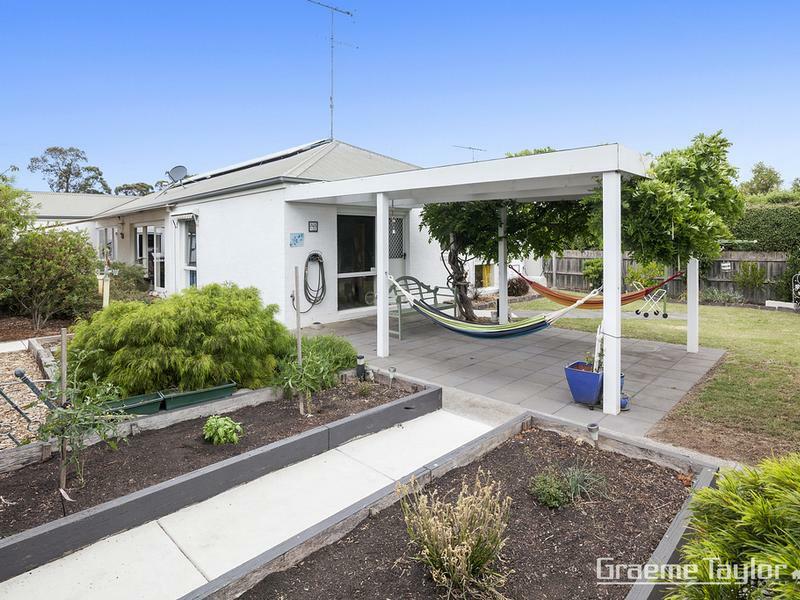 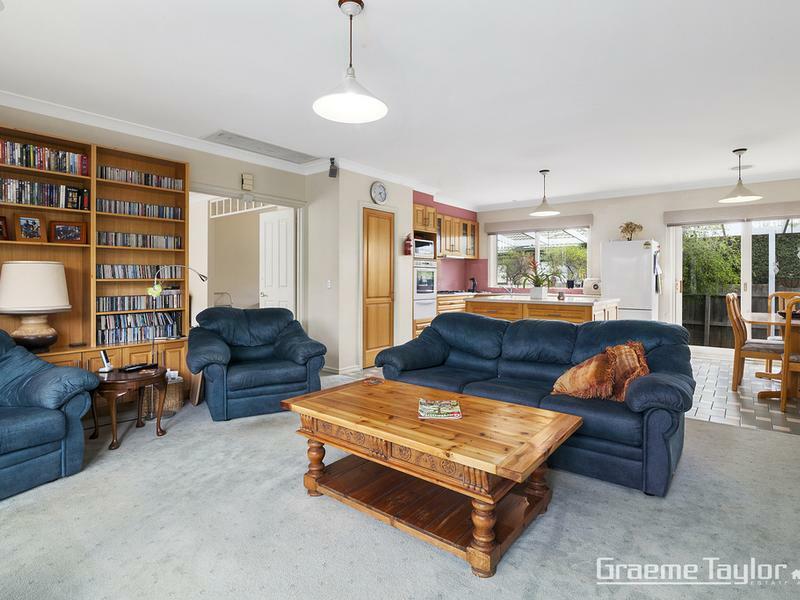 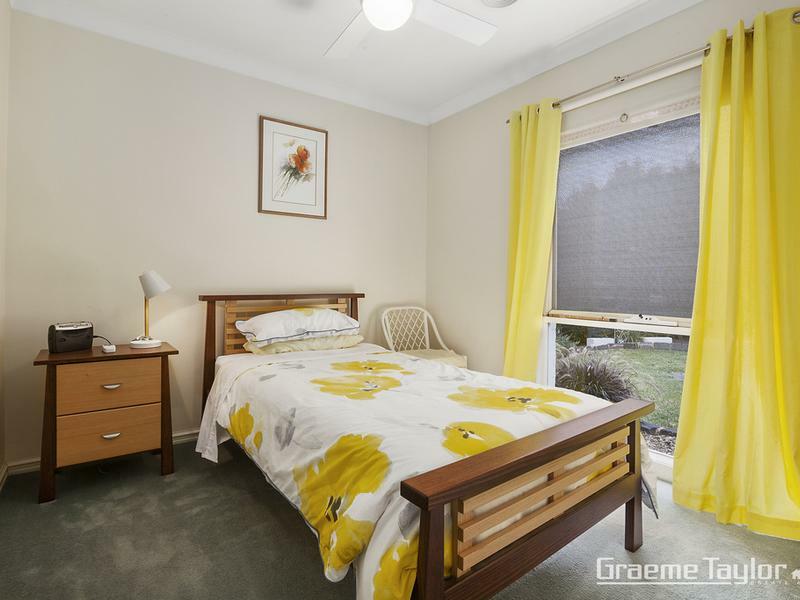 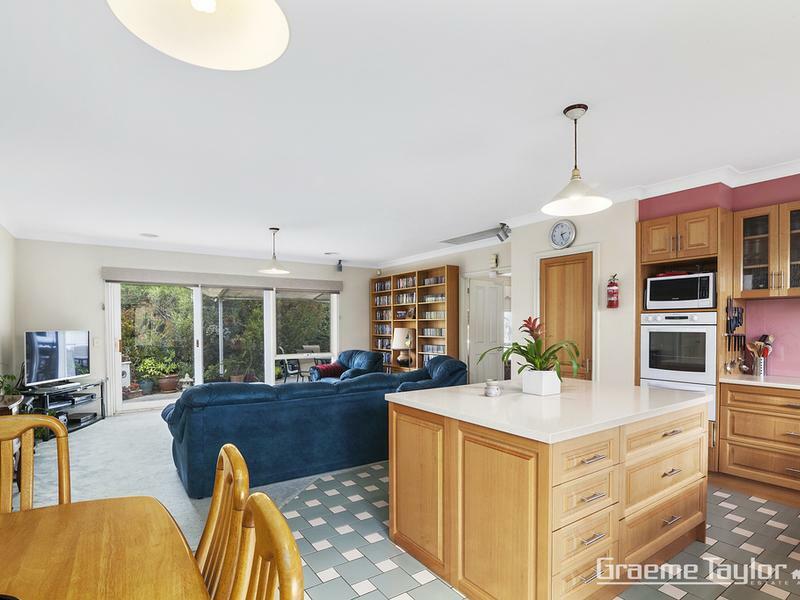 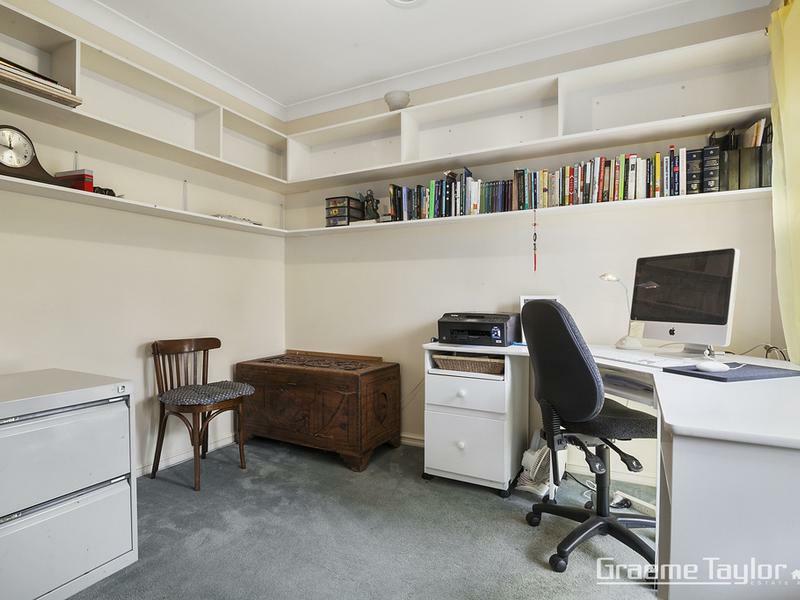 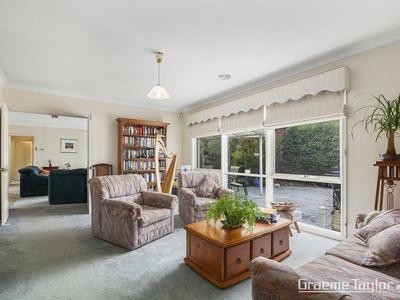 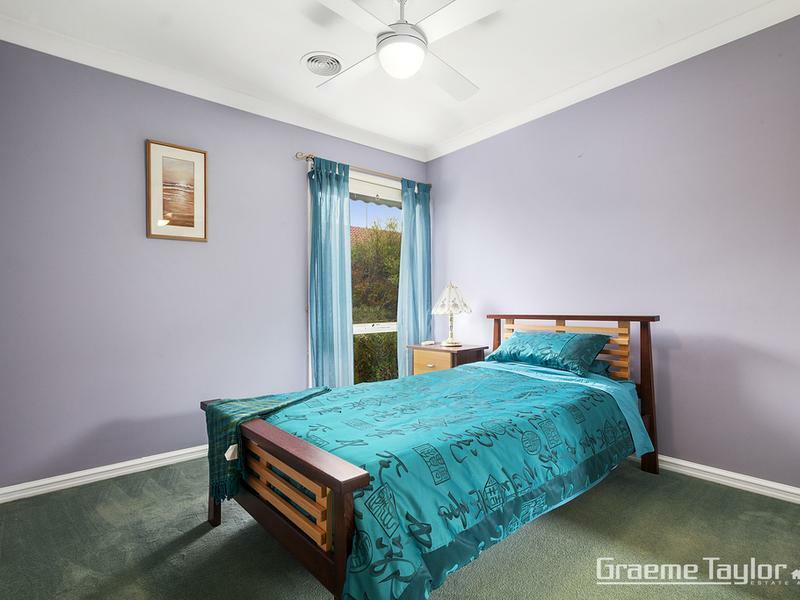 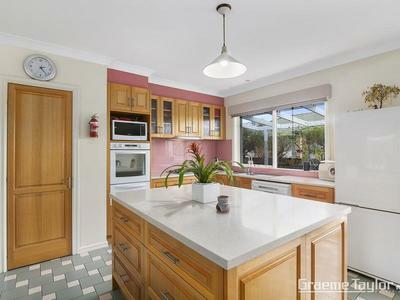 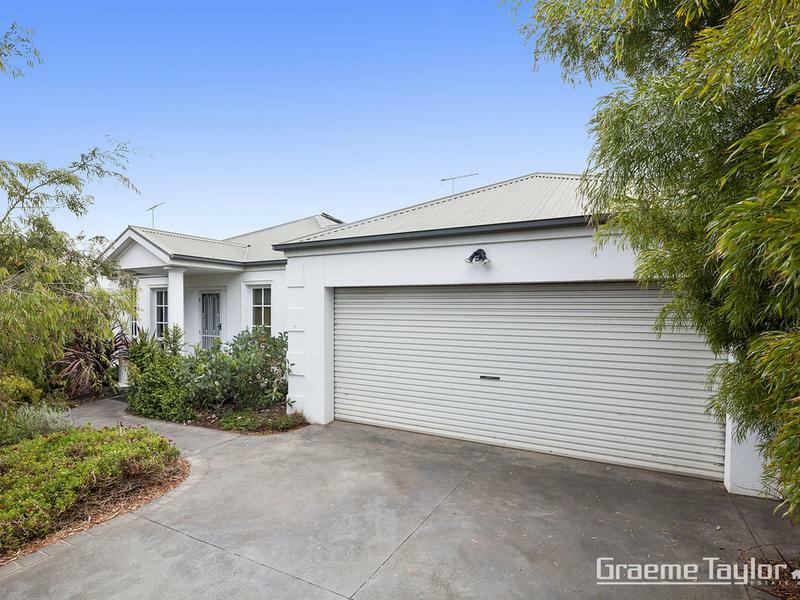 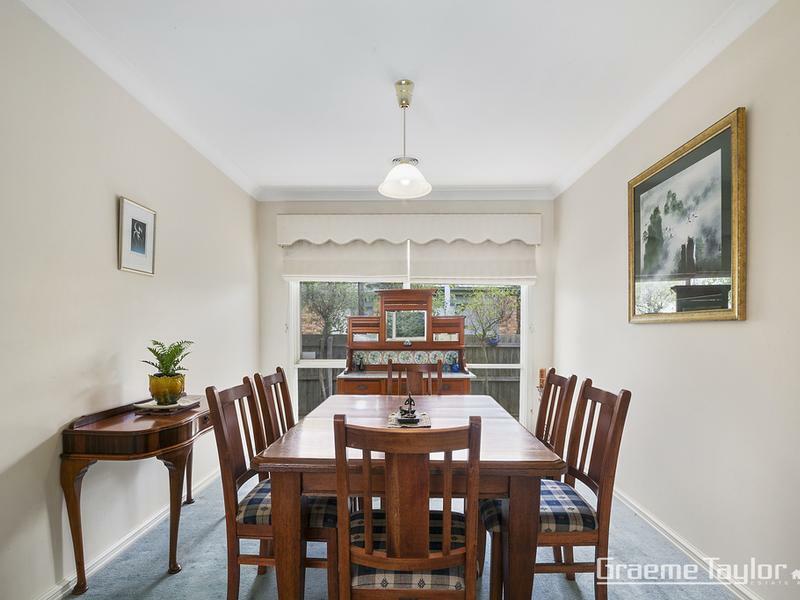 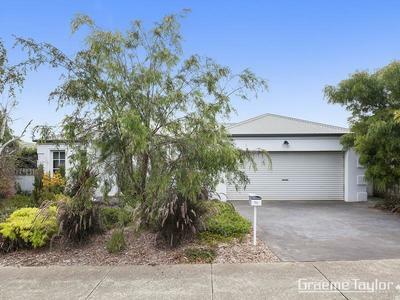 The property is enviably close to the Waurn Ponds shopping complex, excellent primary & secondary schools, sporting/swimming facilities, Medical One Centre, the Ring Road, Deakin University & Epworth Hospital. 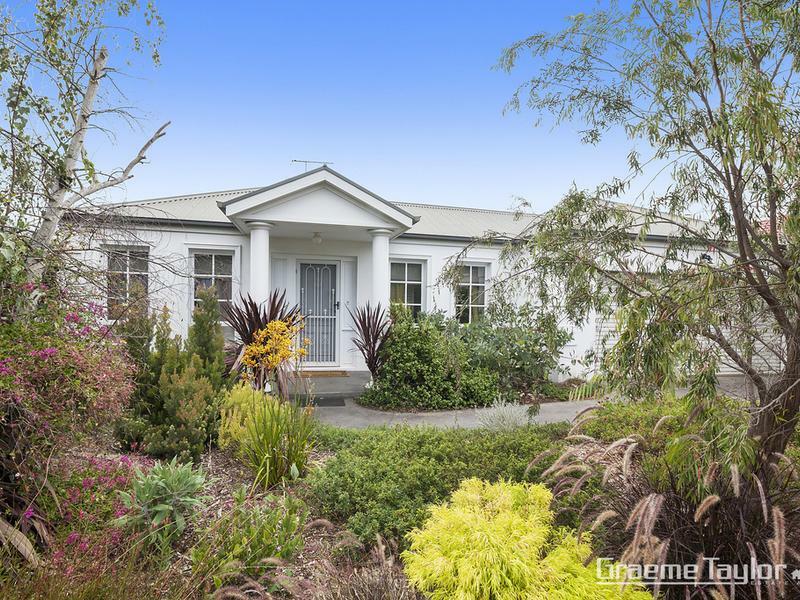 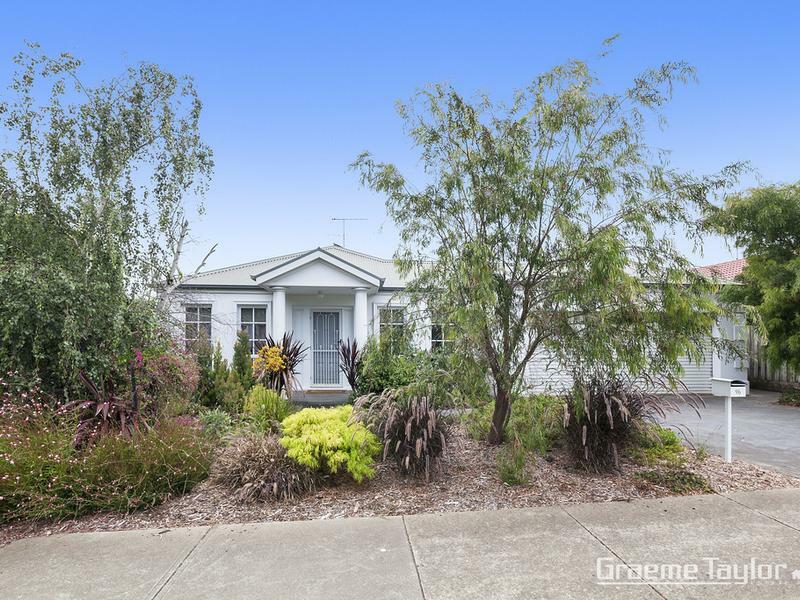 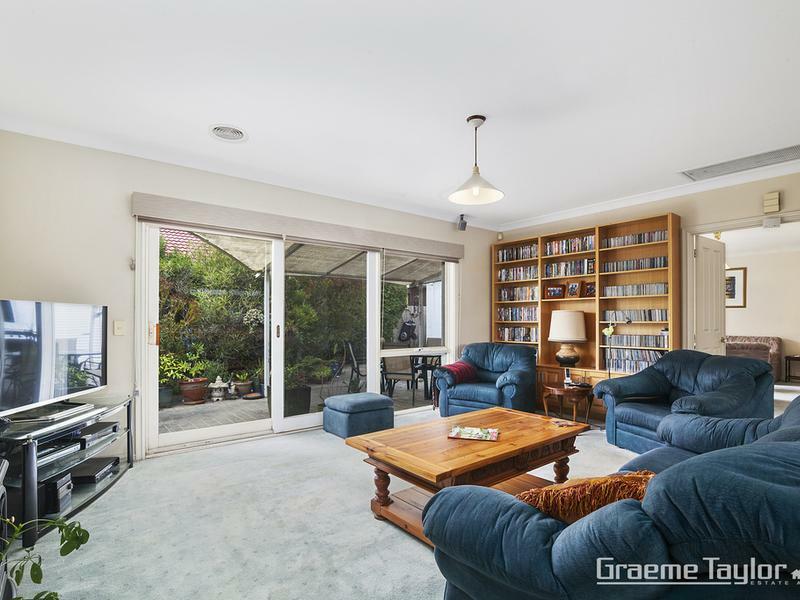 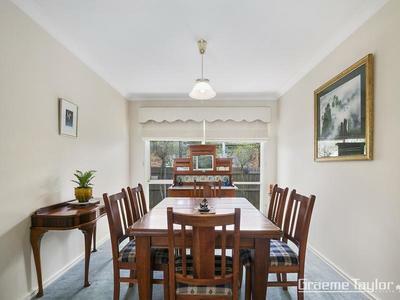 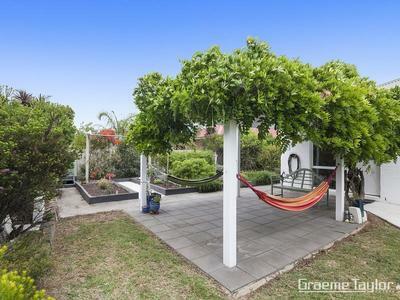 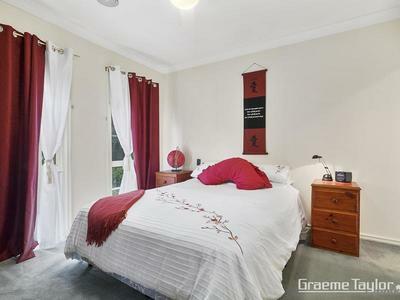 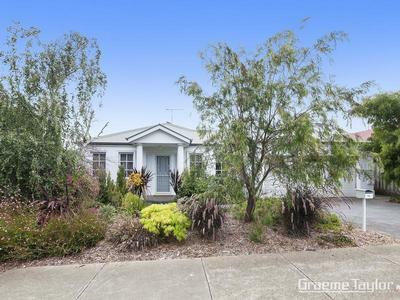 •Private fully fenced low maintenance backyard ideal for family & pets, block 792sqm approx.